You have a business. You need to sell stuff. If you can’t sell stuff, you don’t have a business. Right? 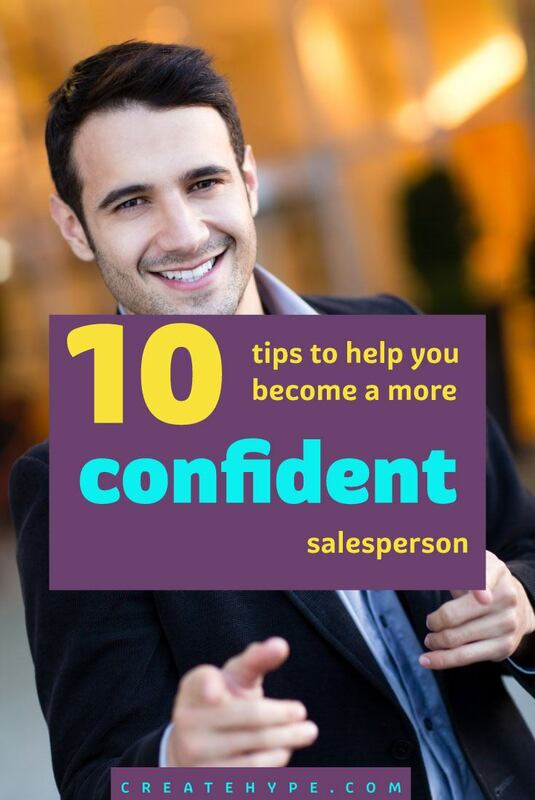 So here are 10 tips to help you increase your confidence when it comes to selling and sales. If you do not value what you (and your products) are worth, then how can you expect others to? If you do not go into sales situations with the confidence that what you offer has value then why would anyone want to buy it? Try making a list of every bit of expertise that goes into your products, every feature that your product includes, every benefit that your product offers to others, every point of difference for your business, every bit of value that you offer to your customers… all of it. The bigger the list, the more reasons you have to be confident! Get clear about who exactly you are selling to (your target market) and what it is exactly that you are selling them (the benefits of your product). It is much easier to sell something to someone who wants it. For example if you are selling handmade toys you may be thinking that ‘any mom’ is your target. This is not the case, get really specific about which moms are actually likely to buy, and why. Maybe it is nostalgia for their old toys, maybe the fact that the toys are safer, maybe they believe in imaginative play, maybe they believe in supporting local. There are 4 groups right there who WANT what you are selling, go find them! Your customers are always wondering, “What’s in it for me?” so be prepared to show the value of what you offer, or add value to what you offer so that it is easier to sell it. For example if you design websites for little businesses, show them how much money + time + frustration you save them from doing it themselves. Show examples of what a bad website cost a business in the long term. Offer value added packages and show them how much they get for their money when they buy a package on a payment plan rather than piece services together bit by bit. Be sure that your products, packaging, pricing, description etc. all match your brand, and that your brand matches well with your target audience. engaging with potential clients you should ensure that your packages & language match with that price point. For instance: photos vs. images, collections vs. packages, a Facebook album vs. a viewing gallery. It is a lot easier to sell something if we ourselves believe in it 100%, and if we feel like we are sharing our passion vs. pushing a product on someone. So find that aspect of your biz that you can really get passionate about. educating people on the health risks of common skin products, it will hardly feel like you are being a salesperson when you talk about what you believe in. If you have a goal of giving a percentage of your profits to a charity or to support something you believe in, it can be a great motivator to making those sales, and it can also feel a lot easier to sell your thing, knowing the good it will do. For example you could choose a charity/event/cause that fits with your niche, your brand message, or your product, and then give a portion of each item you sell, or create a special item to sell for that cause, or have a day each week where you focus on a charity… Whatever it is, get passionate about it! with people: let your fans get to know a piece of you and you make an effort to get to know them. You could also try these: get a list of past customers together and call them, see how they are doing; contact potential clients and invite them for a coffee or a Skype chat; hop on Facebook, find your favorite past clients and friend them. 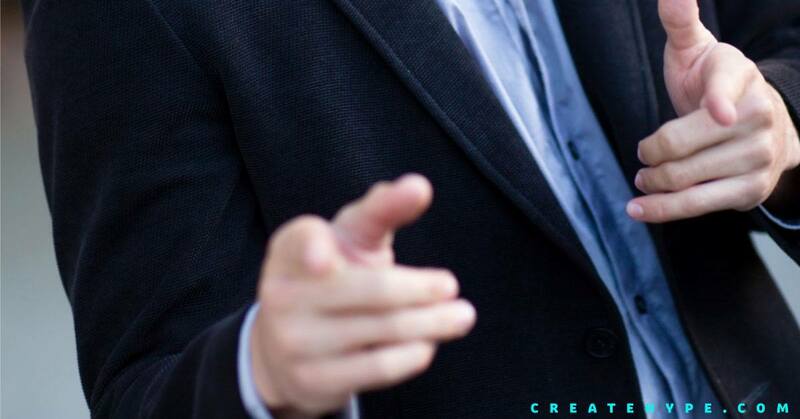 Don’t fire away with a sales pitch, just build your relationship. Who says you have to sell your thing the same way your competitors are doing it? Try thinking outside of the box to come up with a sales tactic that is a bit unusual for your type of biz and have some fun with it. This can help generate buzz about your sale, and also give you something that feels easier to promote. day or for a VIP group of customers; try a pay what you can day or a ‘buy one get one for a friend’ day. Crunch your numbers (your monthly costs, income, and profit) and figure how much you need to sell each day to reach your targets. Then start each day with a task that will make you money. For example if you have a goal of making $1200 in sales each week and you reserve Sundays for family then you would need to make $200 in sales each day from Monday to Saturday. Perhaps you could come up with a $50 item to focus on promoting for each of those days, and a new tactic to use for each day – write a blog post, share testimonials, get reviewers, etc. You would have a plan for your week and you would only need to sell 4 of each item of the day each day to reach your target. That whole ‘I’m not that confident’ thing? That is a mindset, an automatic response that you need to change. When you feel those thoughts creep on in, squash them. Remind yourself that you are confident about your business, that selling is indeed part of your business, and that people want to hear about what you offer. It is your job to sell. So fake it till you make it, but start selling. You won’t have a business if you don’t. Great article. I’m going to work on not thinking as my potential clients and clients as “clients” but more like community friends and neighbors. Thanks for sharing this! Really great, tangible pieces to take away and work at. #7 building relationships has always been at my core. #9, setting sales goals has always been a challenge for my product…but you articulated it a little differently for me.